Visibility Partners is a Search Engine Optimization, Pay-Per-Click, and Web Design firm dedicated to helping our clients grow their business by becoming more visible on the Internet. Our focus is in the area of Collaborative Family Law and Mediation. Our goal is to drive new client referrals to your site by enhancing your website so it is presented on Page One of search engine results. 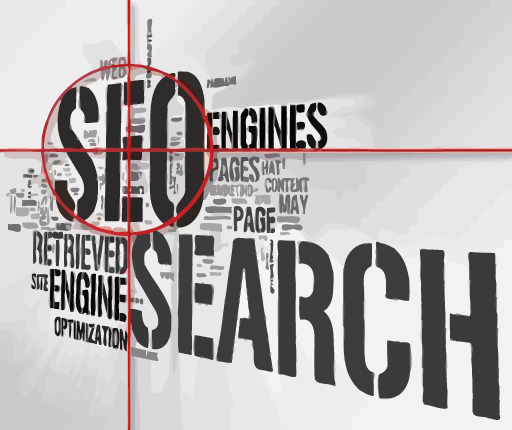 Their websites consistently appear in the top 10 search results for phrases important to their practices. They can directly point to new clients that were developed as a result of their more visible Internet presence. Why Collaborative Law and Mediation? Our focus has allowed us to develop a cost effective solution aimed at the marketing needs of Collaborative Attorneys and Mediators. 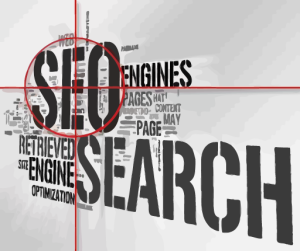 The benefit to you is that your costs stay low because we are more efficient than general purpose Search Engine Optimization firms. For success you must increase the number of incoming links from Family Law related websites and directories into your site. In essence we are able to increase the incoming links to your site much more efficiently than our competitors because we do it all of the time. Does Google know Family Law? Have more inbound links from sites that have relevant content. (Recent link additions are better. One Hundred percent of our effort is focused on the design, content and links. There are many other technical items we address, but they represent a small fraction of the overall effort. In essence, we help you to create content and we increase the number of inbound links from other Family Law related sites and directories to yours.